She was born blind to parents who left her. Her hands though did more than that. She would feel a face and read it. People said she had visions of the future. 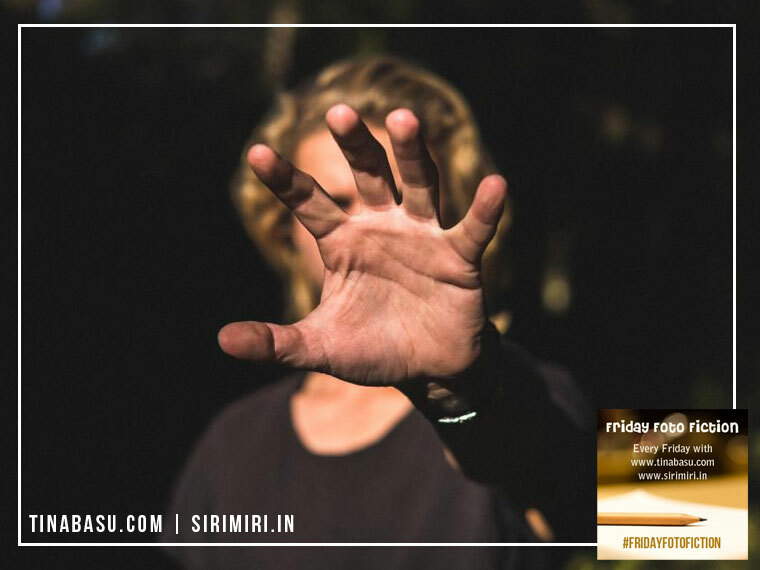 When asked, she would say she only saw the past when she touched someone and there is nothing which truly shows what future hold for you. It did not happen in a flash though. She took days, sometimes weeks to respond to a person once she had the vision. One day, her hands started shaking. The visions became black screen. Her eyes saw the world in all its glory and then she collapsed. Interesting story. Loved the way it has been worded. Just getting back to fiction. Thank you for the kind words. So her own world, the one she saw using her hands, was more real to her than the “real” world with all its sights and colors? Intersting take! So many emotions in such a short tale. Very moving. It leaves me with a feeling of longing to know more- you should consider an epilogue! Sure. Maybe next week I will try to pick another thread. Good idea. Maybe some Friday the next pic will make this story forward. Her loss of sight made up for her vision to forecast. good story. A powerful tale! Loved the idea to its core! Could definitely use a sequel, Pratsie. I’m left wondering what happened. Whether she regained sight and then didn’t like what she saw and collapsed, or whether the vision of her mind suddenly felt too powerful to handle. That was sad, but well written. 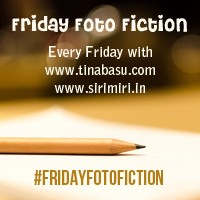 Thank you for linking up with #FridayFotoFiction , Pratibha. The world that she saw was not the world in her visions. Interesting climax. Feel bad for her. Her life is full of Challenges and difficulties. Because life without sight is very difficult to live. Now I am sure I will write next part or a prequel soon. The story that keeps you wanting for more.